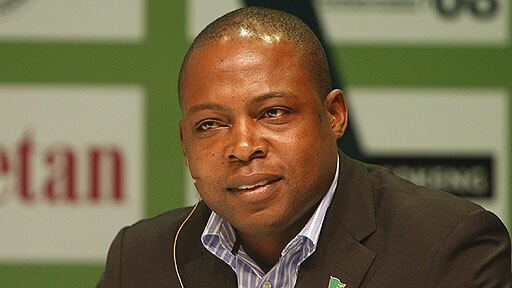 Former Zambian FA President Kalusha Bwalya has been banned for two years by world soccer governing body FIFA. The investigation against Mr Bwalya was opened on 28 February 2017, and focused principally on benefits that Mr Bwalya had received from Mr Bin Hammam, FIFA noted in a statement. The adjudicatory chamber found Mr Bwalya guilty of having violated regulations on confidentiality and offering and accepting gifts and other benefits of the FIFA Code of Ethics.